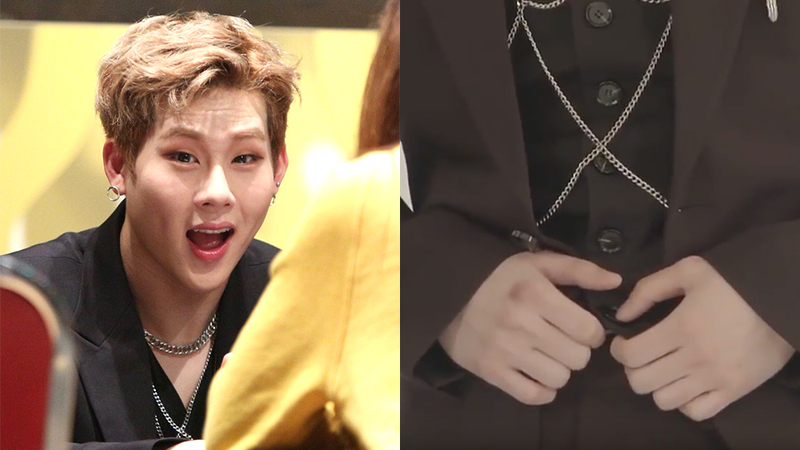 Jooheon's abs was so defined and he was more than happy to show it. 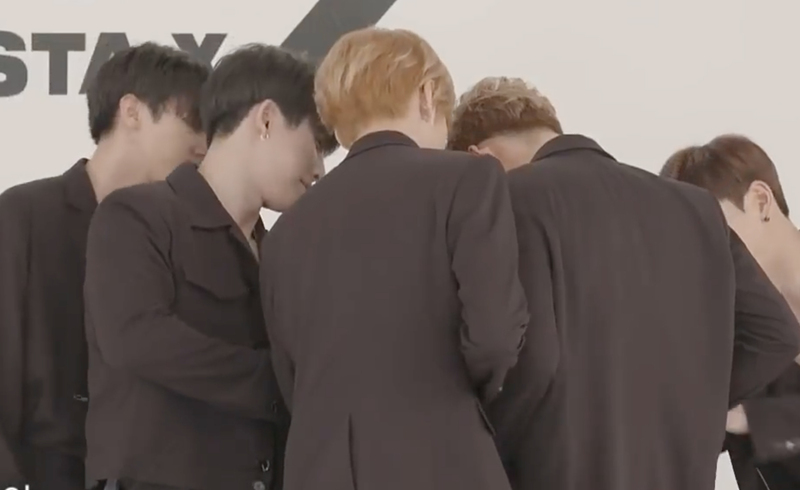 The members quickly gathered around Jooheon to help him check his abs before it was being claimed to be good to be revealed. 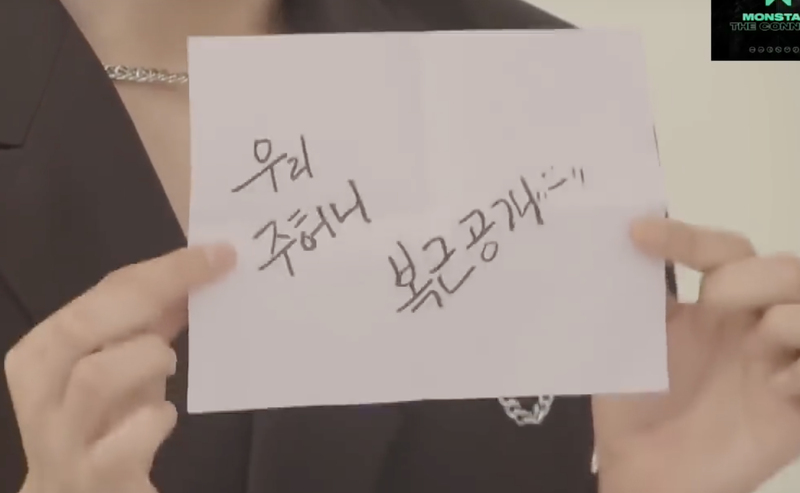 Counting down from three, Jooheon revealed his 'abs,' only to be a drawing of it being placed on his actual stomach. 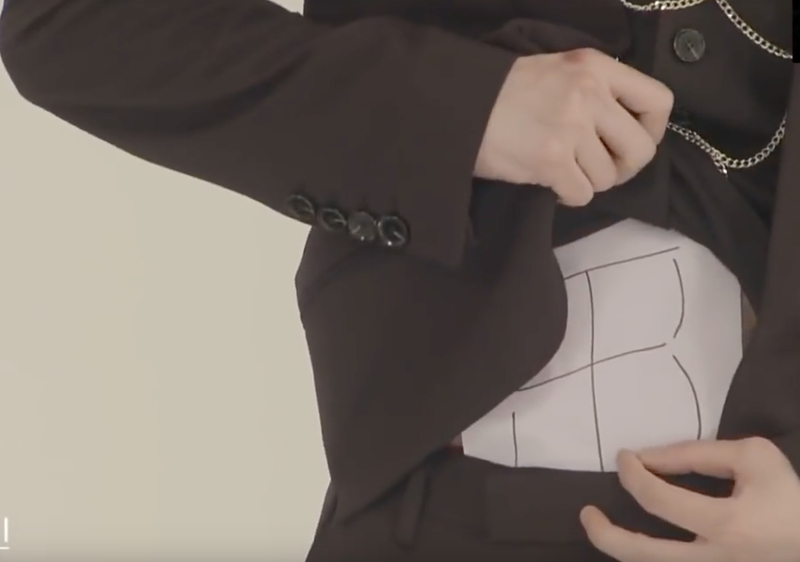 Looking extremely confident and cheeky, he constantly lifted up his inner shirt to show off his well-defined abs.